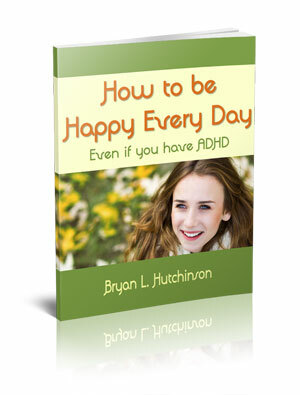 If you struggle with becoming truly happy, read this book. It’s free, but it’s true value is priceless. This eBook, along with all of my free eBooks are available for direct download on the ADDer World Social Network. You will need to join to download with a valid email address. Your email will not be shared with anyone and you are free to choose a anonymous username. The Myths of ADHD Debunked. 8 Steps how to Super Focus at Will. 10 Most Positive Things about ADHD.